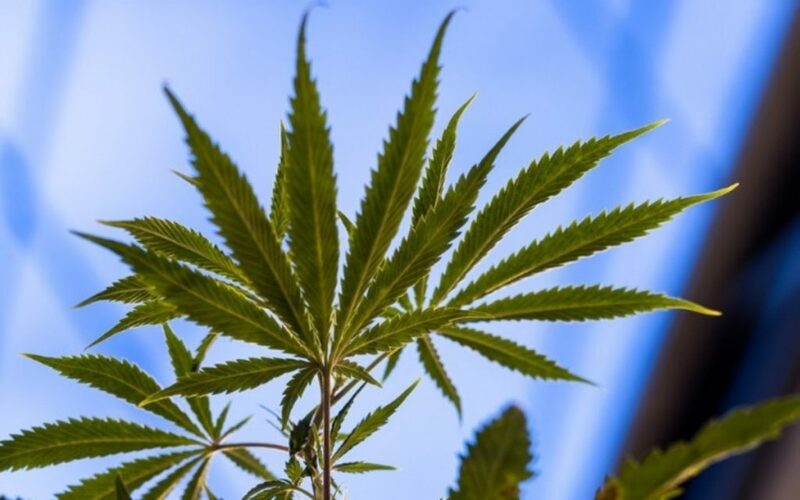 The rollout has been measured, but Aphria Inc (TSE:APHA) (NYSE:APHA) (FRA:10E) is taking measures to counter the cluster-bomb that was Hindenburg Research. This morning, Aphria announced that its Board of Directors has appointed a special committee of independent directors to review the Company’s previously completed acquisition of LATAM Holdings Inc. The mandate here is simple: To confirm the acquisition conformed with the company’s policies and generally accepted corporate governance practices. One would assume Aphria will also conduct a review the fairness opinions given to them by Clarus Securities and Haywood Securities. In my opinion, these conclusions will be vital in assessing whether strenuous independent vetting took place. For example, the Synthian Biosciences Management Information Circular does highlight potential gaps in extraneous valuation methodologies. If fairness opinions were limited in scope to publicly available information provided to them by purveyors of the deal, some may consider the lack of on-site inspection to be deficient. Haywood Securities, on the other hand, confirmed that “A site visit of each Asset” was conducted, yet reached the same conclusion as Clarus. Ultimately, corporations have a responsibility to consider the community in which it operates, and balance competing factors and shareholder interests when making decisions. National Policy 58-201 corporate governance guidelines are fairly comprehensive in expressing expectations for a Board’s responsibility for maintaining integrity throughout an organization. Such measures aren’t simply limited to directors of the company, rather, encompass a culture of integrity throughout the company and associated relationships. Thus, it will be up to Aphria’s Special Committee to identify and fix any potential processes, corporate relationships, and compliance gaps within—if any. The Committee is composed of John M. Herhalt, Shlomo Bibas and Tom Looney. Each of these members is independent and joined the Board following the closing of the Acquisition. The Special Committee is authorized to, and expects to, retain independent advisors to assist in its review. At this point, it’s all about quelling the damage brought forth by Hindenburg Research’s hard-hitting piece. Aphria is taking preliminary measures to re-establish its reputation by reviewing its corporate governance practices, which is a necessary first step. The company also promises to give a “line-by-line” rebuttal early next week, which is obviously required in this instance. As a reminder, a November 25th Globe & Mail story graded three prominent cannabis LPs on overall corporate governance rankings. While Aphria had the best overall score, it only graded 49/100 overall based on a litany of factors. Of course, no one expects leaders in early-stage growth industries to be bastions of corporate governance practices, but the industry can do better. Aphria appears to be taking steps towards that goal. In the end, if greatly enhanced corporate governance practices is the net outcome of these unfortunate events, it may yield long-term positives for the company—and for the sector. We wish the company well as it attempts to undo the bear grip brought forth by ‘research’ from beyond the company’s control. At publishing time, shares of Aphria rose $0.68 to $5.68/share (13.60%).